The O2 and the SSE Arena, Wembley, operated by AEG Europe, have joined forces to maximise large-scale event opportunities across both venues. The move also enables the venues to cross-refer business where appropriate. Becci Thomson, head of corporate sales at The O2 and Jo Peplow-Revell, event sales coordinator at The O2, will work across both venues with the objective of securing new business and exploring opportunities for additional revenue streams. 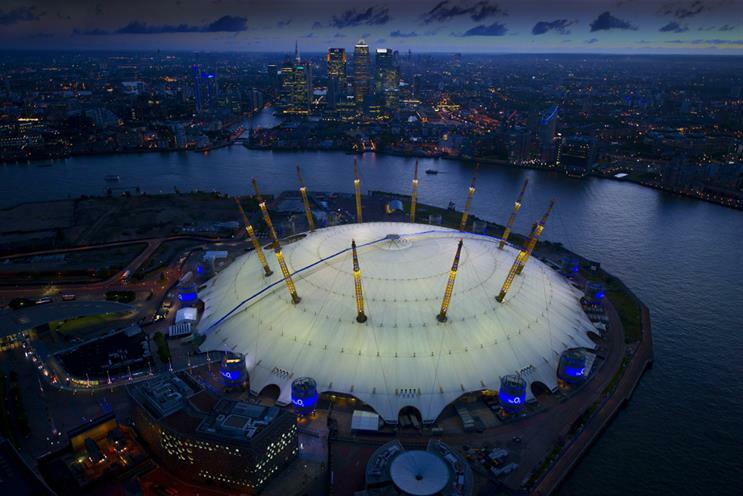 The O2, pictured above, has been home to The Brit Awards and the National Television Awards for the last seven and eight years respectively. The SSE Arena, Wembley is regularly utilised for The X Factor auditions and recently hosted the MTV EMAs, which was broadcast across 60 channels and over 300 digital platforms globally. Thomson said: "It’s an exciting time for us as we look to grow the reputation of both venues as the go-to destinations for high-profile events. The venues have experienced teams, as well as the latest in event technology and state-of-the-art production. Now, as sister venues, it provides an unrivalled opportunity for us to cross-refer business and enhance the experience and opportunities we can offer clients."